The recent murder of three Russian journalists in the Central African Republic has opened up a can of worms and led to frenzied media coverage. The killing has also exposed the geopolitical conflict slowly taking center stage in the country. Amidst all the buzz and power struggles, the CAR is burning. Conspiracy theories behind the murder of the journalists suggest the possible involvement of Chad, France or Russia now overshadow the humanitarian crises facing the CAR. The CAR crisis was ignited by the ouster of President François Bozizé in March 2013 by a predominantly Muslim coalition of rebels, known as Séléka. 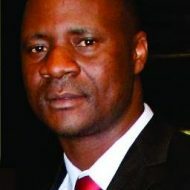 The coalition’s leader, Michael Djotodia, declared himself president. Since then, the country has known no peace. 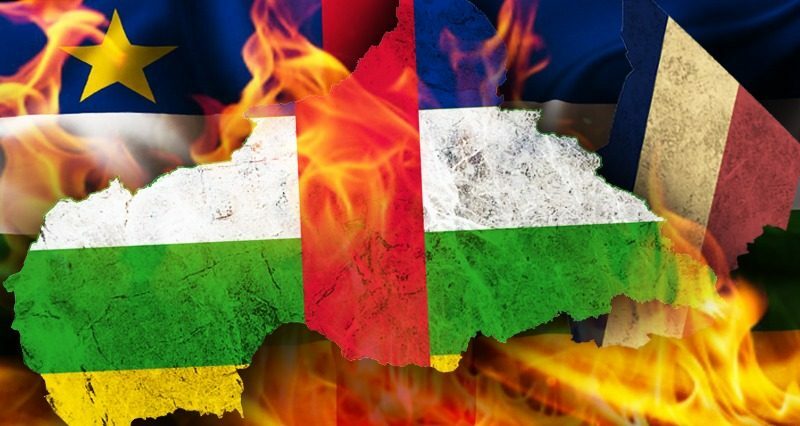 Many perceive the current crisis as a religious conflict, as evidenced by violent clashes between the mainly Muslim Séléka and the militia known as the Anti-Balaka, a perceived Christian organization. However, the country’s top religious leaders argue that the conflict has more to with land and natural resource expropriation. 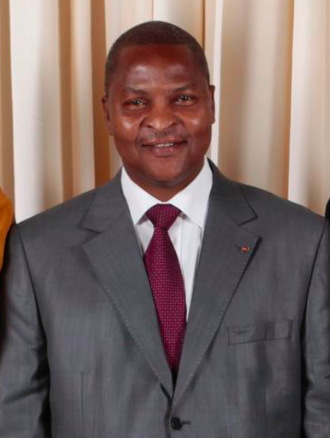 The current president, Faustin-Archange Touadera, controls a small fraction of the country. The rest is under the control of over 10 different militias who often fight for control of the areas or resources. Since 2014, the UN has deployed 12000 peacekeepers mandated to protect civilians, support political transition, assist with the delivery of humanitarian assistance and promote the disarmament, demobilization, and reintegration (DDR) process. The CAR continues to face a severe humanitarian crisis characterized by persistent armed violence, massive population movements and lack of basic necessities. According to UN OCHA, in March 2018, there were 687,398 Internally Displaced Persons (IDPs) in the CAR with another 568,572 being refugees in neighboring countries. More than 1.2 million Central Africans have been forcibly displaced. UN OCHA also says that while half of the country needs humanitarian assistance, delivering that assistance is becoming more and more difficult as a result of violent attacks against peacekeepers and aid workers. Though Chad is one of the key power players in the CAR crisis, it has always been accused of handling the matter with dirty hands. During the overthrow of François Bozizé, the country was accused of supporting Séléka, an allegation it vehemently denied. However, its role in the peace initiative remains questionable. Its failure to give satisfactory answers regarding the deaths of civilians which led to the withdrawal of its army at one point raises eyebrows. Regardless of the alleged demilitarisation, Séléka and the anti-Balaka militia are well armed. This brings into question the source of their munitions. The CAR crises is a test for France. The CAR and other countries in West Africa are essentially extensions of the former colonial power. Relinquishing control of the CAR issue would be seen as a failure for France and will weaken its position. Similarly, the expansion of Russian or Chinese influence in the country is also a challenge to French presence and policy. According to the Center for Strategic & International Studies, over the past decade, Russia’s trade with sub-Saharan Africa rose to $4.2 billion a year from $1.6 billion. The CAR crisis has presented the perfect opportunity for Russia to consolidate its position in Central Africa. The negotiations it has been brokering between the government and militants have also strengthened the mutual relationship between warring groups in the CAR and Russia. 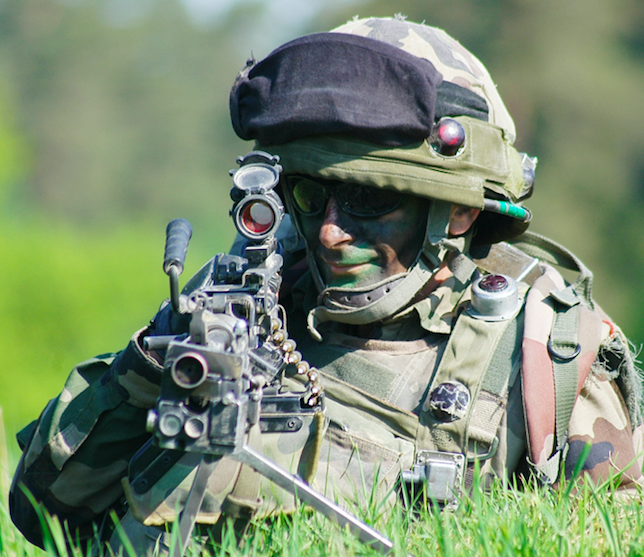 The arms donation to the government of the CAR has also helped foster friendly relations. The US has been critical of the extension of the peacekeeping mission in the CAR and most parts of Africa, preferring to move with its policy of streamlining peacekeeping operations in order to reduce costs and make them more effective. However, an analysis of recent US policy in Africa announced by US National Security Advisor John Bolton confirms the US is worried not only about the situation in the CAR but the rest of the African continent as well. ‘’Great power competitors, namely China and Russia, are rapidly expanding their financial and political influence across Africa. They are deliberately and aggressively targeting their investments in the region to gain a competitive advantage over the United States,” Bolton said. “In short, the predatory practices pursued by China and Russia stunt economic growth in Africa; threaten the financial independence of African nations; inhibit opportunities for U.S. investment; interfere with U.S. military operations, and pose a significant threat to U.S. national security interests,” he added. These remarks by Bolton clearly express the American fear around geopolitics in the CAR. A critical analysis of the media-storm around the journalists’ murder reflects the geopolitics at play in the CAR. The media have sided with their governments in the battle for control of Africa. Unconfirmed media reports have become the order of the day. Pending investigations have been concluded by the media on behalf of investigators. Throughout the media circus, the truth has been sacrificed altogether. The murder has given each country reasons to defend their own interventions and discredit other nations’ presence. If these efforts fail, the CAR will become a battleground for influence by world powers and the crisis will persist for decades to come.